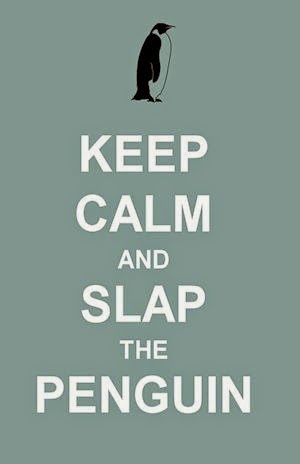 Slap The Penguin: What has Anthony Wiener started? "05.26.10 Rep. Costa Statement On Wanger Ruling To Lift Pumping Restrictions"
I googled 'Wanger Pic' and they sent me this...??? I admire your editorial stance against sensationalism.